A special purpose grass for well drained, fertile, high pH soils. Grazing brome is a perennial grass closely related to prairie grass, it does best on medium to light soils where it can produce a high quality persistent pasture with strong winter growth and drought tolerance. 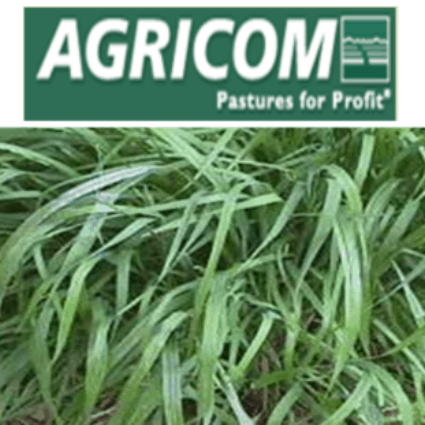 Grazing Brome is useful as a special-purpose pasture for quality winter and summer feed on free-draining, less fertile soils along the east coast. When planted further inland the low winter temperatures reduce its cool-season advantage . Grazing brome requires close frequent grazing to perform well, it fails to persist in wet situations. Brome is best sown when the soil temperature is at 10oC or above.